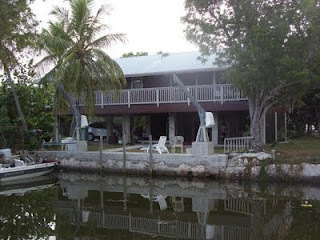 in the current market are the lowest priced canal front homes. 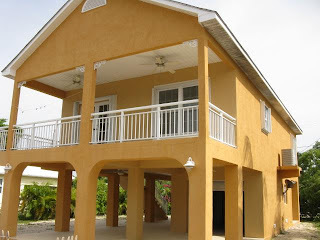 They make great vacation homes and are a good investment. 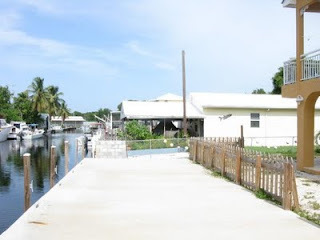 Canal front houses are popular as vacation and annual rentals; if you are handy, there are quite a few homes that just need some TLC and could turn a profit within months even in this market. I just listed this property and it's a great buy! The home sits on three lots (over 18000SF!) 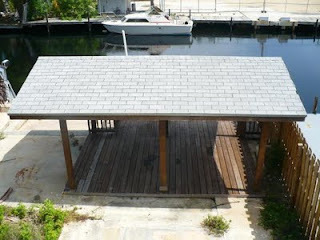 directly on Adams cut with the larget cut in boat slip I have ever seen in the Keys. This is perfect if you have a large boat. Ocean and bay access is immediate. You can add on to the existing CBS home and add a pool. There is plenty space. Listed at 1,2 Million. There has been a lot of activity in the MLS in the last 24 hours including some great deals. Here they are. Following are what I consider the best deals on the market (Based on asking price). Everybody wants a good deal especially in today's market. First you should determine what your priority is. Are you purchasing an investment, a vacation or primary home? 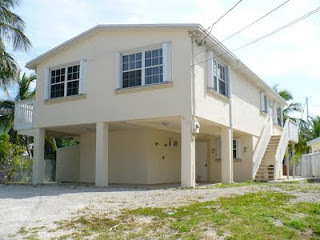 If you are looking for an investment you will most likely rent the property out. Is it more important that you break even with the rental income or is the appreciation of the property more important? How much do you want to spend? Are you willing/able to spend more if the future appreciation is greater with a more expensive piece of property? 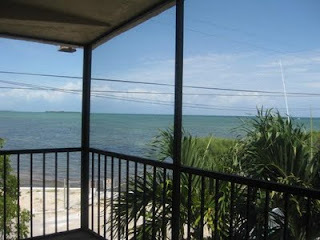 How much does it cost you to own a piece of property in the Keys? 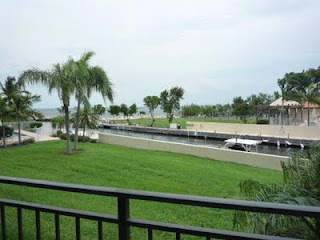 If you purchase a condo you will have monthly association fees but that includes insurance and upkeep of the grounds. If you purchase a single family home and get financing you will have to carry wind and flood insurance (and content if the property is furnished). Are you planning to rent the property on an annual or on a seasonal basis? 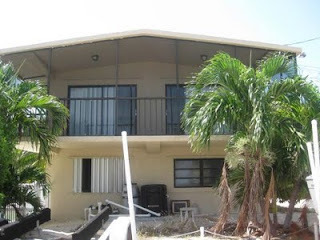 Many condo complexes do not permit weekly rentals and have a 28 day minimum for rentals. It is important that you know the rental policies if you are planning to rent the property seasonally. How long are you going to own the property? If you are looking to purchase a house, is it better to buy a watefront home or a dry lot home? What is the difference in rental income of the two and what will appreciate at a greater percentage? Does it make sense to buy an investment in the Keys? 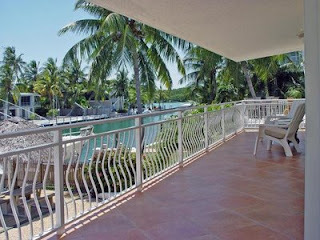 If you are looking for a vacation home you should ask yourself what you want in a vacation property. Do you have kids, are there things to do for the children? Do you prefer to be in a gated community, will you rent the property out while you are not using it? Do you prefer a house or a condo? 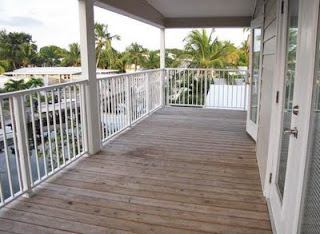 Condos make sense if you are an absentee owner because there is not much upkeep with a condo. 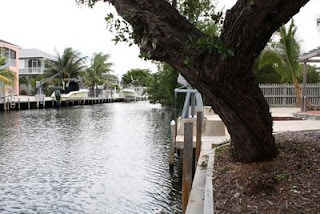 Can you keep your boat on the property when you are not there? How long will you keep the property? Many people are buying now to get their foot in the Real Estate market; That way they can upgrade later. How far is the propery to the nearest airport? If you hate abiding to rules and regulation you might not want to purchase a condo. Condo rules and regulation serve a good purpose but are not for everybody. How will you take care of the property when you are not there? How much do property management companies charge etc. If you are buying a primary home you should ask yourself how long you will live here? Forever? Is future appreciation more important than finding the house you love? 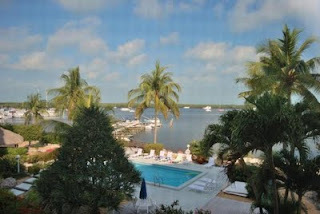 Are you retiring or will you work in the Keys? Do you prefer to live in a neighborhood that is mostly full time residents? Do you have children that will go to school here? If you buy a property with a downstairs enclosure can you rent the downstairs out? (Only if it zoned multi residential). Are you a boater? Do you want to live on the Ocean or the Bay side? What is better for you? Are you willing to buy a fixer upper? Once you know the answers to these questions it is time to call me and tell me what you are looking for. I will then help you to find the very best deal for you! It is wiser to find properties that suit you and proceed by making offers. There is still a large inventory out there and many motivated sellers. The only way to find out how much a seller is willing to take is by making offers. Don't shy away from the perfect property because the asking price is too high. Lately many buyers have said to me "I would have bought it for that much" once they saw the actual sales price of a property. Many sellers are hesitant to drop their asking price but it's a different story when they see an actual offer (accompany that with a pre approval for a loan or make it a cash offer and you are in the driver's seat!). 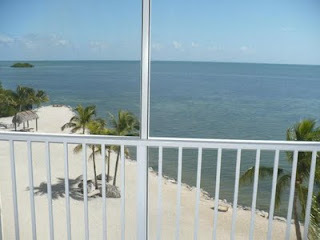 Call me 305-393-0923 or e-mail me to Wiebkewestedt@aol.com if you are serious about buying property in the Keys. I look forward to finding your deal! The biggest problem with short sales is that they take forever to get approved by the bank. By the time the bank reaches a decision most buyer have grown impatient and walked away from the deal. That is exactly what happened with this property: The bank finally approved the sale but the buyer walked from the deal. This is a great deal in Executive Bay Club. 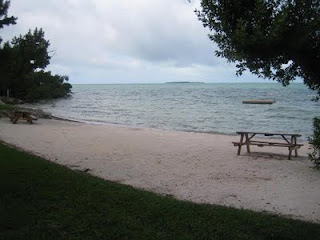 EBc is located in Islamorada adjacent to Founders park. 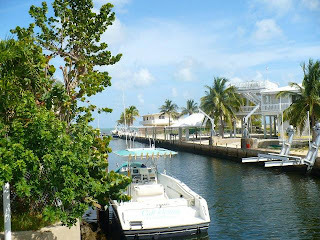 There is first come first serve dockage (Plenty of it), a big pool, two tennis courts and even a beach (which is a rarety in the Keys). The units are 1360 SF large. 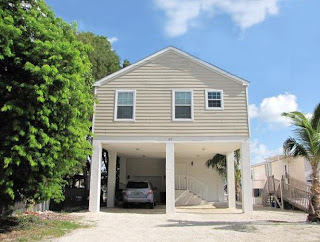 This is a great investment or vacation home. 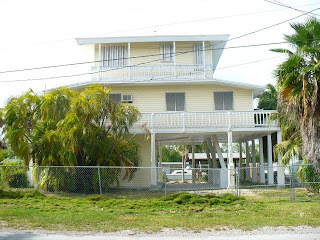 Please take a look and contact me at 305-393-0923 or Wiebkewestedt@aol.com if you interested in buying or selling property in the Keys. A lot of my customers ask me how much they should offer on a property. Some buyers are looking for an average percentage of how much less of the asking price most properties have sold over the past few months. That is not a good way to figure out how much you should offer on a property. (at least not in the Keys). Many listings here are still overpriced. That is due to the fact that there are not as many distressed sellers as there are in other areas. Your offer should be based on the current market value of the property and not on the asking price nor on the asking prices of other homes in the neighborhood. Market value is for how much likewise properties have sold over the past three months. This is information that a Realtor can provide you. The Real Estate market has picked up greatly in the last few months and you can now find recent comparable sales in almost every neighborhood. Many listings have been on the market for over a year and some sellers have no idea that the value of their property is nowhere close to what they think (hope might be a better word). Other sellers stay abreast the local Real Estate market and lower their listing price to where it should be. A fair offer for an overpriced listing might be 30% less than the asking price, yet another fair offer might be 5% less than the asking price if the property is priced right. If you are a cash buyer it is very important that you are aware of the current market value in an area. You might think that you got a great deal because you are purchasing a property for 30% less than the asking price. As a cash buyer you are not required to get an appraisal and might overpay if you are not aware that a likewise house next door sold last week for 100K less than the house you are purchasing. It is therefore advisable to order an appraisal yourself and make your offer contingent upon the appraisal coming in at the purchase price. Here is another scenario: You find an REO property (Real Estate owned meaning it has already been foreclosed on and is now owned by the bank). REO properties in general are priced very competitively. The bank usually has an appraisal done and asks for how much the property will sell within 30 days in the current market. The bank then lists the property for that suggested price and most REOs sell within 30 days very close to the listed price (sometimes even a bit higher). Every Real Estate buyer wants to negotiate. Hardly any Real Estate sells at the full asking price but REOs are different case. If you find an REO that is priced right as a distressed sale, it is wise to make a full price offer because it is very likely a great deal at the full asking price. This is where a Realtor can advice you. 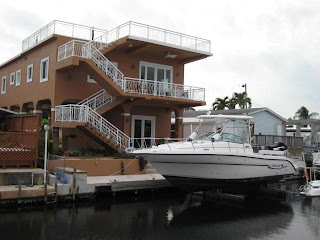 That is the best seller in the current market: The lowest priced canal front houses. You would think the 15 year mortgage is a no-brainer, however most financial advisers recommend the 30 year for various reasons. The main reason is due to emergency events we have no control over and need those funds to cover them such as loss of job or medical expenses. Here is what I advise my customers and it is so simple anyone can do it. On a mortgage with no prepayment penalty you are allowed to make principle payments without any penalty. Here is the secret formula. Obtain a 30 year mortgage but make your 15 year payment at the same rate. The lender cannot say no and you have all the flexibility you need should something unexpected arise. The lender applies the difference to principle thus reducing the interest on the loan and the time for it to be paid off.